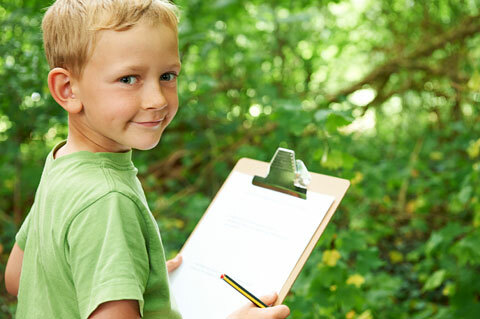 Would you like to give your child a tool that will help him find the world a friendlier place? Try encouraging good manners! Using good manners is a way to show respect for the feelings of others and to make personal interactions pleasant. How can I teach my child to be polite? Set a good example. If your child hears you saying “please,” “thank you,” and “excuse me,” he will learn how to use these words. Be consistent. Manners, like bedtime or brushing his teeth, should become routine. Teach in specific and positive ways. Remind your daughter to use her “indoor” voice instead of telling her to stop yelling. Show your son how to answer the phone politely. Provide gentle reminders, or practice at home. You can make a game of greeting each other or saying “after you.” A child may find it funny when his Daddy greets him with a handshake and says, “Good morning, Joshua,” but this practice can make a good impression on the child. 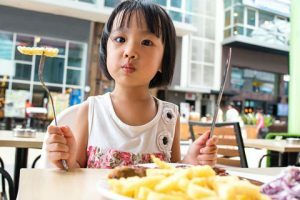 Practicing “company manners” at dinner with the family can help your child prepare to eat meals or snacks away from home. 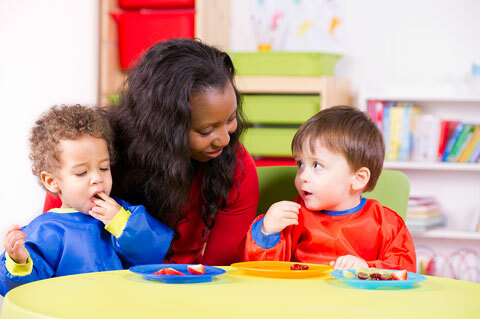 Help your child understand what is expected in social situations. Sometimes children are honest, but tactless. It takes time for a child to learn which words and actions are “OK” and which ones may insult or hurt others. Firm and friendly explanations from you can help. Be tolerant of mistakes. Children will get excited and interrupt, or they sometimes become shy and avoid speaking to an unfamiliar person. If you need to correct a child, do it in private to avoid making her or others feel uncomfortable. How can I discourage deliberate rudeness? Avoid pressuring your child, particularly if he’s upset. A forced apology may cause resentment without making the person harmed feel any better. It is usually better to discuss the incident with him later. Be aware of what she sees and hears. Many television programs and movies seem to treat rudeness as funny or clever. Television can influence children even when they don’t seem to be paying attention to the screen. Seek help when needed. 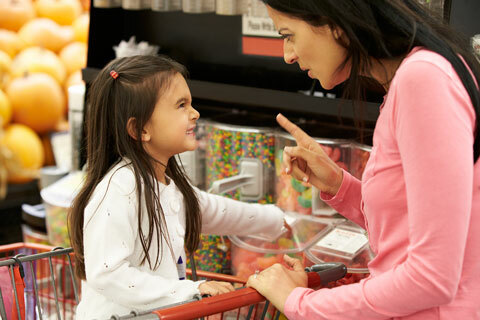 A child who is consistently rude to others may be signaling for help. 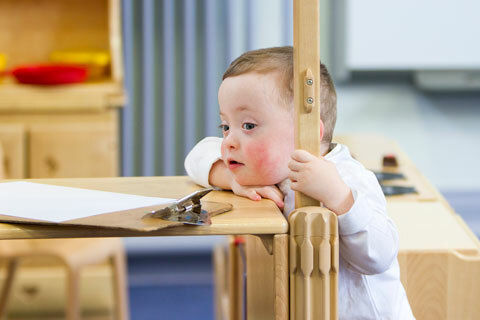 A lack of social acceptance can harm a child’s ability to succeed in school and find happiness in life. You may want to discuss persistent insensitivity to the feelings of others with a counselor or child psychologist.